Watson, IBM’s famous question-answering supercomputer, has held many jobs over the years. After dominating the competition on the quiz show Jeopardy! In 2011, Watson moved on to help companies like Macy’s and Geico answer customer questions and improve their mobile apps. More impressively, Watson has even helped doctors diagnose cancer. 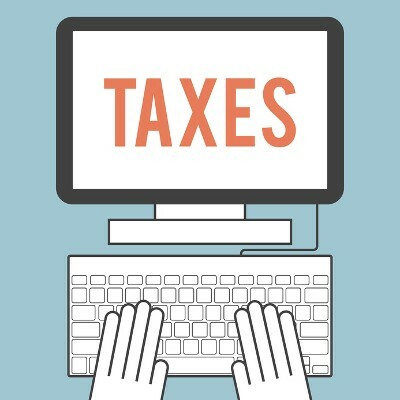 Now, Watson is tackling a new occupation: Tax Professional. 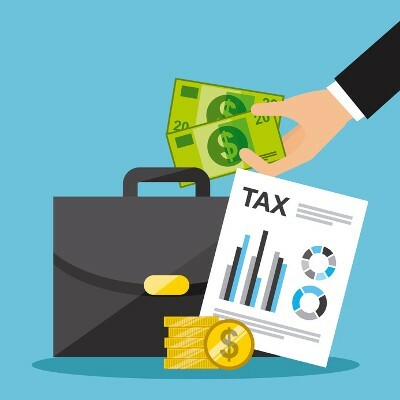 What’s the Government Doing to Protect Your Tax Returns?